A seamless integration of Kantech access control, DSC intrusion and exacqVision video from Tyco Security Products now protects Camosun College’s two campuses in Victoria, B.C. 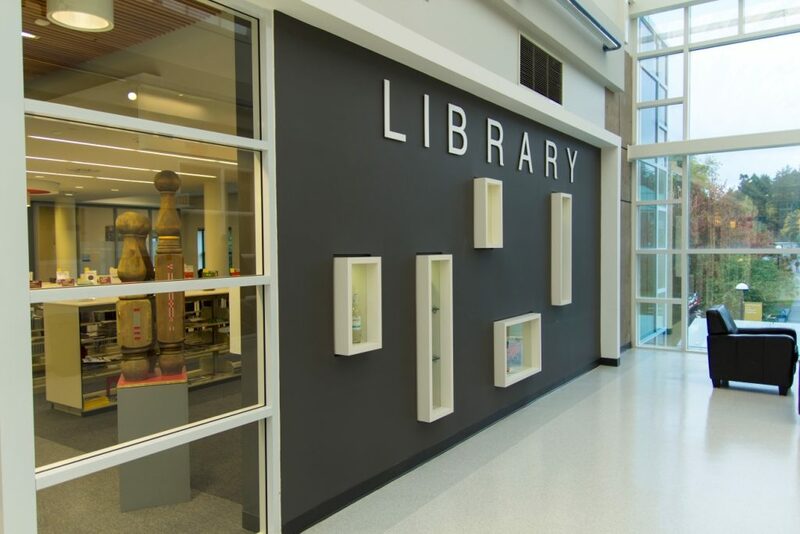 Camosun College has centralized security monitoring and response activities across its two main campuses using technologies from Tyco Security Products. Camosun College has deployed an integrated access control, video and intrusion solution to centralize security monitoring and response activities across its two main campuses, including its newly constructed Trades and Education and Innovation Complex. To secure its student population of more than 16,000, Camosun College selected a Kantech access control system with EntraPass security management software and exacqVision video management system (VMS) software and exacqVision network video recorders, which integrate with the college’s existing cameras, analog access control hardware and DSC MAXSYS intrusion alarm panels for comprehensive security management. The system’s graphical mapping capabilities provide easy-to-understand visual representations of alarms and events, making the overall management of the security system easier and more time-efficient, according to Tyco. The integrated Tyco Security Products solution allows security staff to create zones within the buildings, manage access and view camera feeds and recordings through a single user interface using the EntraPass Go mobile app and web-based platform. Staff members can use the single interface to designate doors to computer labs, testing rooms and other areas and to monitor traffic across the two campuses. BMS Integrated Services, the college’s Vancouver-based systems integrator, also assisted with the college’s selection and installation of Kantech KT-400 door controllers, which are connected directly to existing DSC intrusion alarm panels and exacqVision Enterprise VMS software and exacqVision video recorders for its video surveillance. The exacqVision VMS allows operators to monitor video, audio and data in real time.